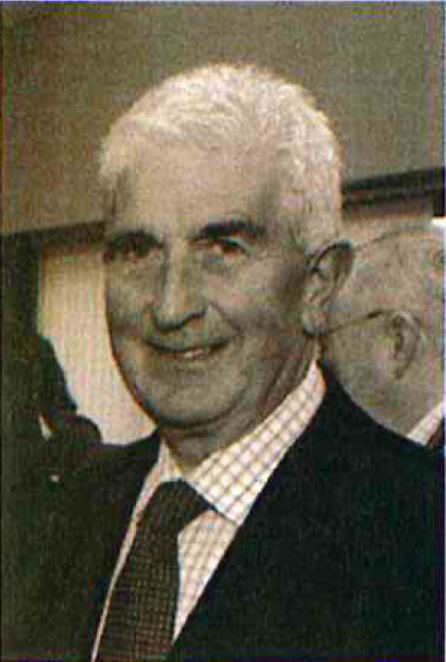 Michael was formerly Executive chairman of the Connacht Court Group. The company was a private family owned business for many years until it was taken over by a U.K. based multinational organization. Connacht Court Group provided: linen rental systems to hotels, restaurants and hospitals, work wear and cleanroom garments to industrial, retail and pharmaceutical customers, dust mats and washroom products across all industries and sterile products to hospital theatres. The company employed 800+ employees across 10 locations. Michael worked for this company for 41 years and played a major role in the company’s evolution from a family run laundry and dry cleaning business to become the largest textile rental company in Ireland.